If your computer is infected with adware, viruses or trojan miners or you have problems after surfing the Internet. You have to restore control over your infected computer as soon as possible. Don’t give somebody a chance to use your personal information. 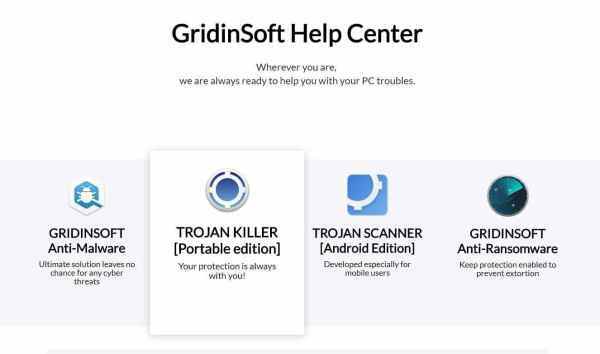 GridinSoft Trojan Killer will perform the complete cleanup of your system from viruses. Plus, we will help you restore the ideal performance of your PC. Is a virus removal tool: fast, effective and reliable. For more convenient use we make it portable now – so that it is easy to run it on any computer. Even when internet is blocked! This antimalware solution effective for any cyber threats. We offer all-in-one tool that can assist you in removal of annoying advertisement modules, spyware and other malicious instruments developed by hackers. 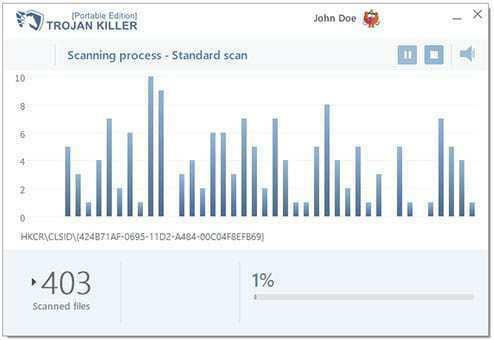 Trojan Killer is a virus removal tool with a history. Really! We are started software development as gridinsoft.com in 2003 and in a few years it grown to GridinSoft LLC. From 2007, when we have started with Trojan Killer, till now we are improving our skills, techniques and technologies to make our solutions better. In 2011 it was rebranded as Gridinsoft Anti-Malware, staying our leading product. 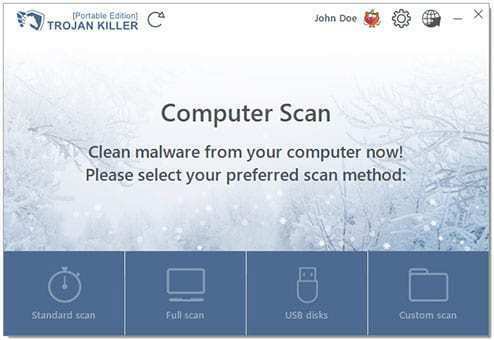 This year we released new software as reincarnation of Trojan Killer called Portable. Because it helps fight better with the threats, it is more handle and we offer customers the best up-to-date solutions to get real result. To get more satisfied clients.